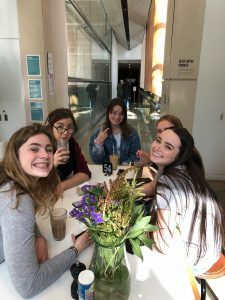 On Wednesday 15th of August, 66 Year 13 Art students travelled into town to visit AUT and the Auckland City Art Gallery. 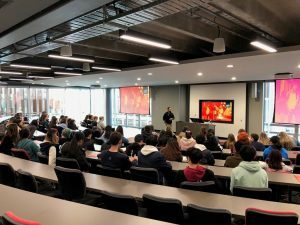 At AUT the students had a guided tour of the School of Art and Design. 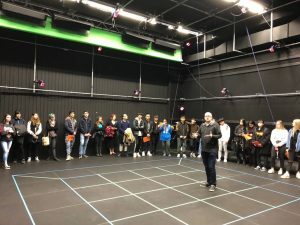 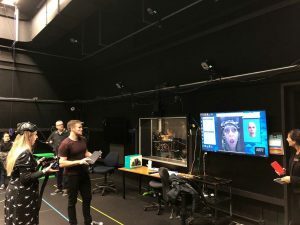 The tour included an overview of entry requirements, course content and the viewing of lecture spaces, First Year art studios, photography darkrooms and studios and the motion capture studio. 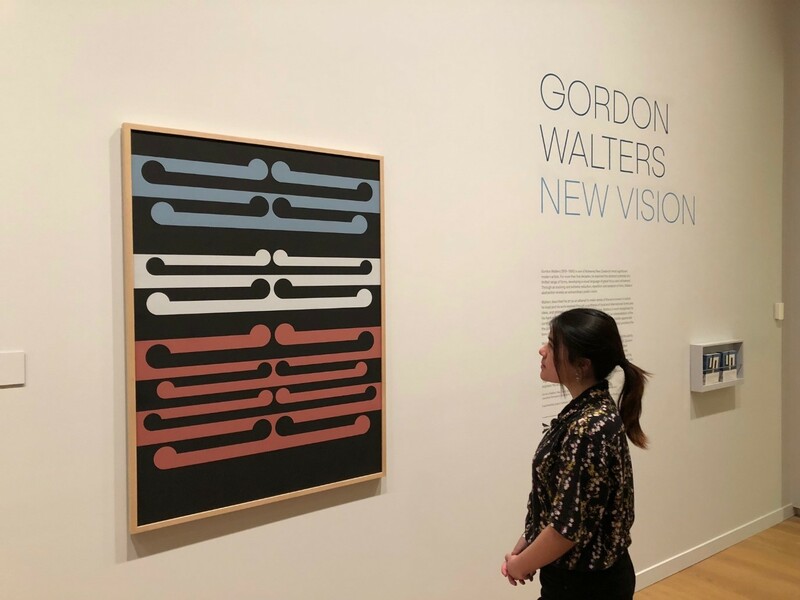 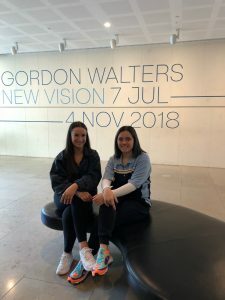 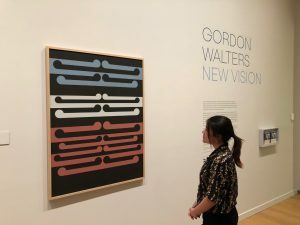 At the Auckland City Gallery, the students were able to visit the current Gordon Walters exhibition and the permanent displays.